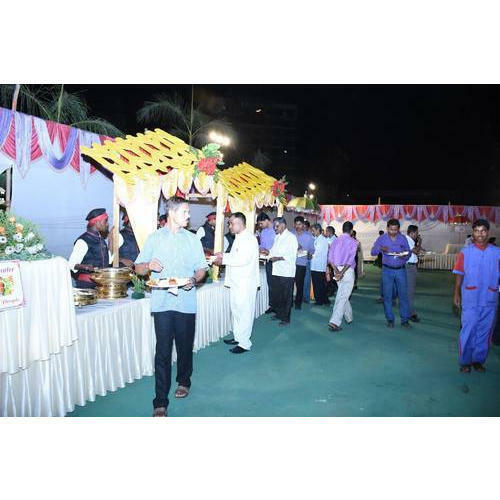 By understanding the demands of our patrons in the best possible way, we are increasingly engrossed in offeringOutdoor Catering Servicesto our clients. Delivered in tune with the standards defined by the industry, these services are enormously in demand. Due to their cost effectiveness, these provided services are hugely treasured.